Who to draft? 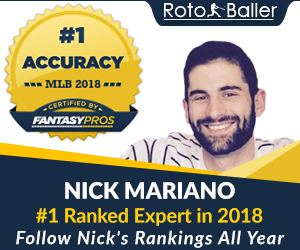 RotoBaller provides this great free player comparison tool which can help you make your tough fantasy baseball draft day decisions on who to draft. 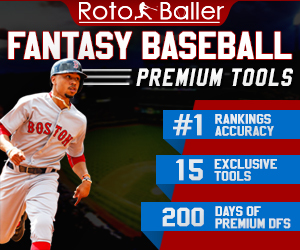 Whether you're comparing pitchers, outfielders, hitters vs. pitchers, or any other combination - our tool gives you advice on who to draft. Compare any two MLB players and their projected fantasy values, to see which player is recommended for your fantasy baseball drafts based on ADPs and staff rankings. This is a common question we all ask ourselves during fantasy baseball draft season. That's why we put together this simple but very useful tool to compare players and assist in making your draft picks. Tough draft decisions to make? Can't decide between a few players? Not sure who to draft? 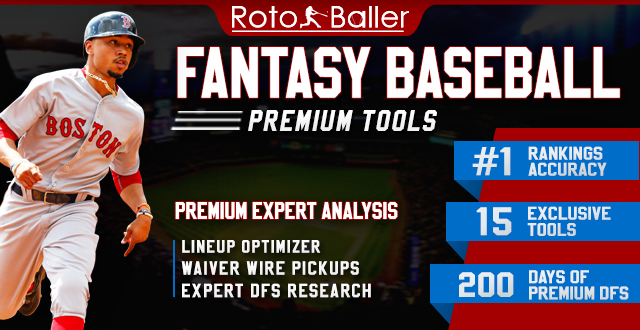 Compare any two MLB players and see who our staff recommends for your drafts. Our team of fantasy baseball analysts are here to help you win.